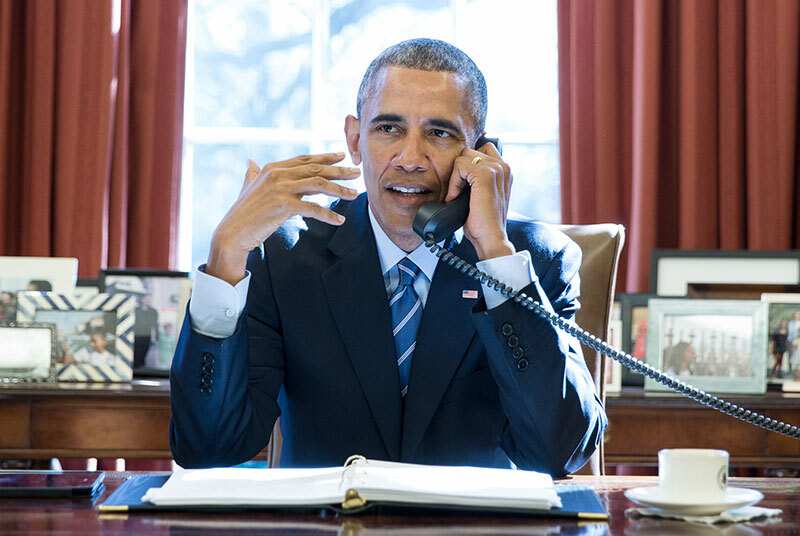 Barack Obama is in negotiations with Netflix to produce a series of high-profile shows. 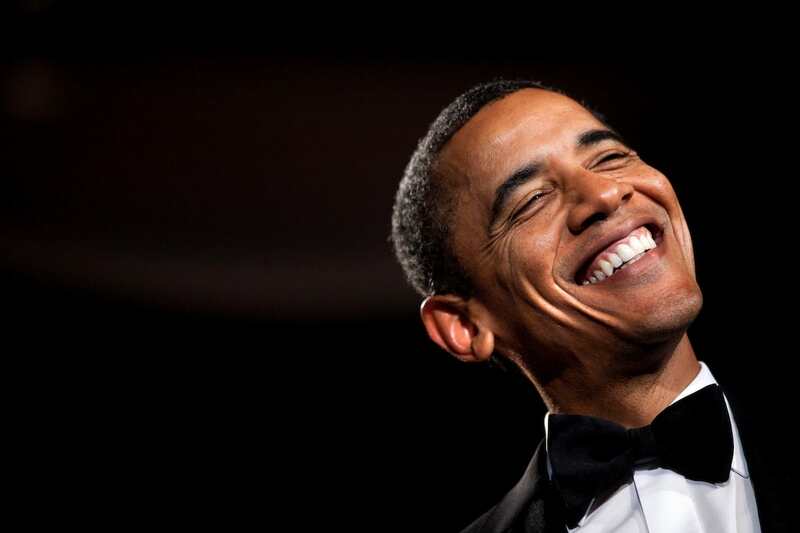 Everyone’s favourite 44th President of the United States is hoping the show will provide him with a global platform, following his departure from the White House, reports The New York Times. 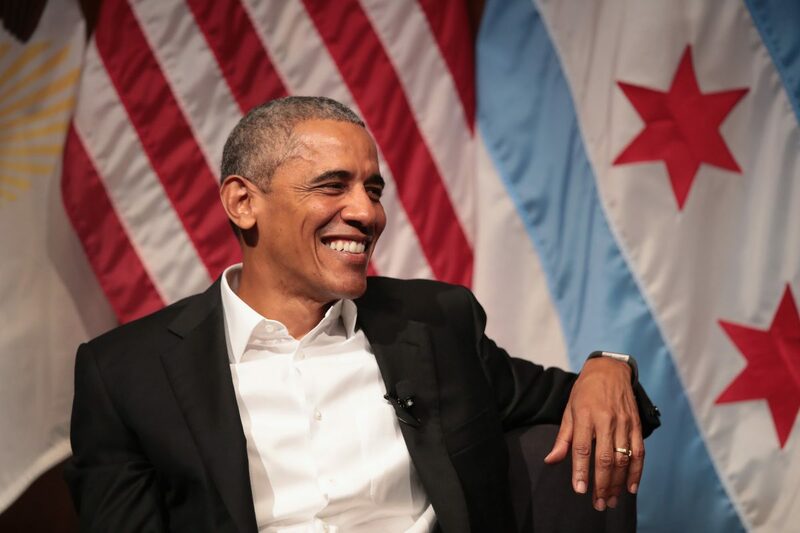 Obama is hoping the show will extend his philanthropic reach and give him a direct line of communication with his adoring public, similar to the audiences he already reaches through social media. With 101 million Twitter followers and 55 million people who’ve liked his Facebook page, Obama and Netflix – which has nearly 118 million subscribers around the world – will make quite the team. Obama does not intend to use his Netflix shows to directly respond to President Trump or conservative critics, according to people familiar with discussions about the programming. 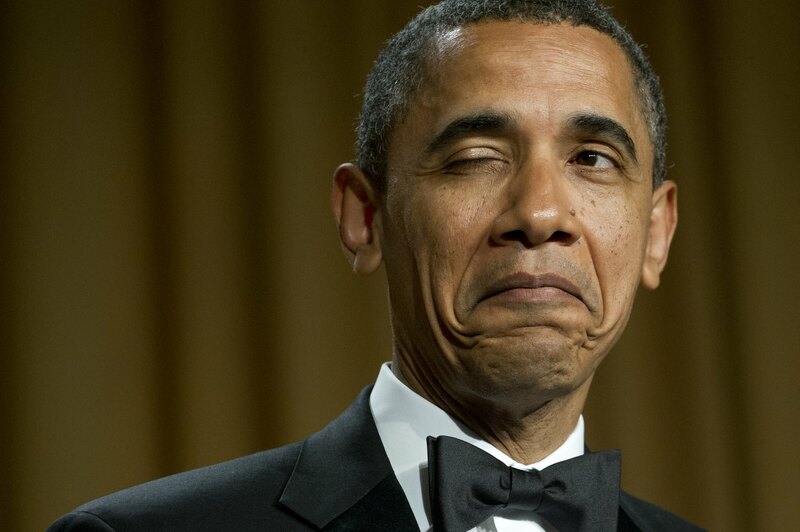 In fact, Obama has kept pretty tight-lipped on the goings on during the 45th Presidency, thus far. 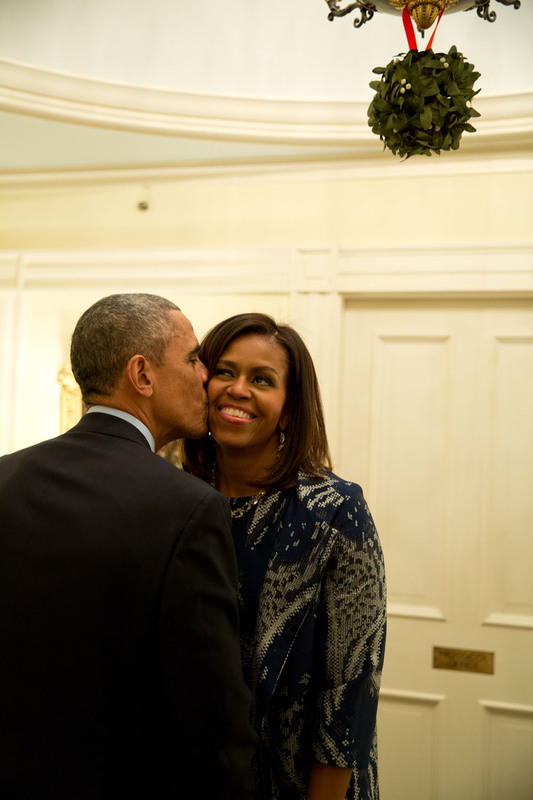 President and Mrs Obama have always believed in the power of storytelling to inspire. Throughout their lives, they’ve lifted up stories of people whose efforts to make a difference are quietly changing the world for the better. As they consider their future personal plans, they continue to explore new ways to help others tell and share their stories. Obama was praised towards the end of 2017 for tweeting out stories which highlight the best things about America. Chiago is where Barack and Michelle Obama grew up and raised their two children, Malia and Sasha. I’m asking you to believe. Not in my ability to create change – but in yours. Under terms of a proposed deal, which is not yet final, Netflix would pay Obama and his wife, Michelle, for exclusive content which would be available only on the streaming service.